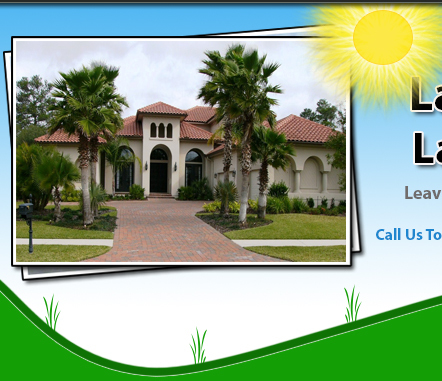 Lawn Works Landscaping has been serving San Antonio and the surrounding areas for over twenty years. We work with several local and national builders and specialize in new home landscaping and irrigation as well as existing landscape design and maintenance. Lawn Works Landscaping services Residential Home Owners, Commercial/Industrial Businesses, Custom Home Builders, Tract Home Builders, Real Estate Agencies, and Property Management Companies. Hernan Cadena III is the owner of Lawn Works Landscaping. Hernan is a native Texan, born and raised in Del Rio. He then moved to San Antonio while attending and graduating from The University of Texas at San Antonio. His Business background is in Finance and Marketing. His studies and previous part time work in the landscaping industry led him to open Lawn Works Landscaping in late 1994. Mr. Cadena has expanded his business and has become a partner in a sports complex (which does infact require quite a bit of lawn maintenance performed by Lawn Works). In addition, Hernan acquired his Real Estate license in 1997 and works closely with several agencies in the area. "My knowledge in Real Estate, Sports field management, Landscape construction and management plus a degree in Business allows me to provide my customers the best overall service." Hi, and Thank You San Antonio and surrounding areas for over 20 fantastic years! Feel free to look around at our products and services we provide. I look forward to working with each and every one of you who needs our assistance.